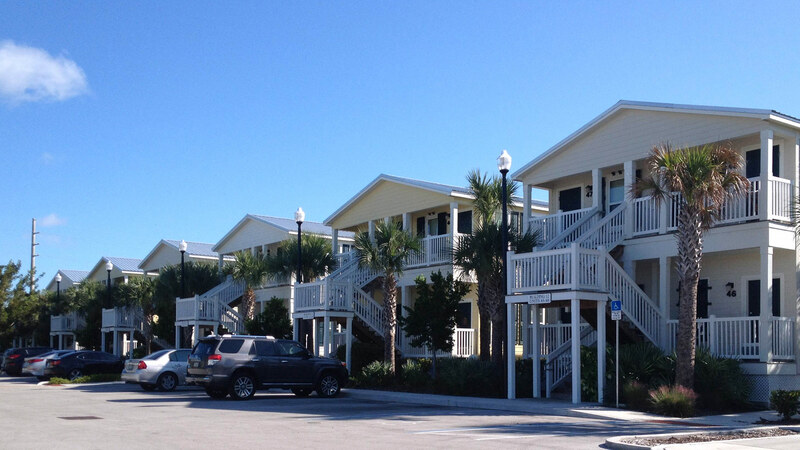 Our residents enjoy affordable, spacious two and three bedroom apartment homes set conveniently located to US 1 with easy access into Key West. Residents of Banyan Grove delight in outstanding family friendly amenities including playground and gazebo with outdoor grills. Bayan Grove offers its residents an opportunity to live an active lifestyle close to work and play! 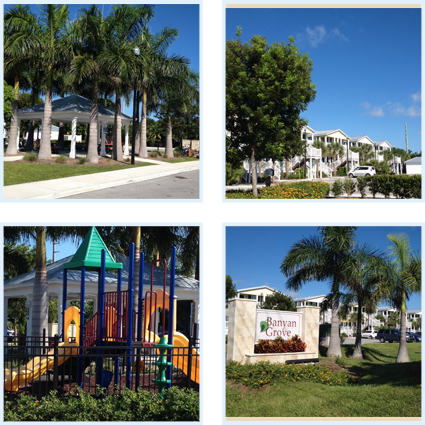 Don’t miss out, come live the beautiful life at Banyan Grove!